What do you get the friend who has everything for her 45th birthday? 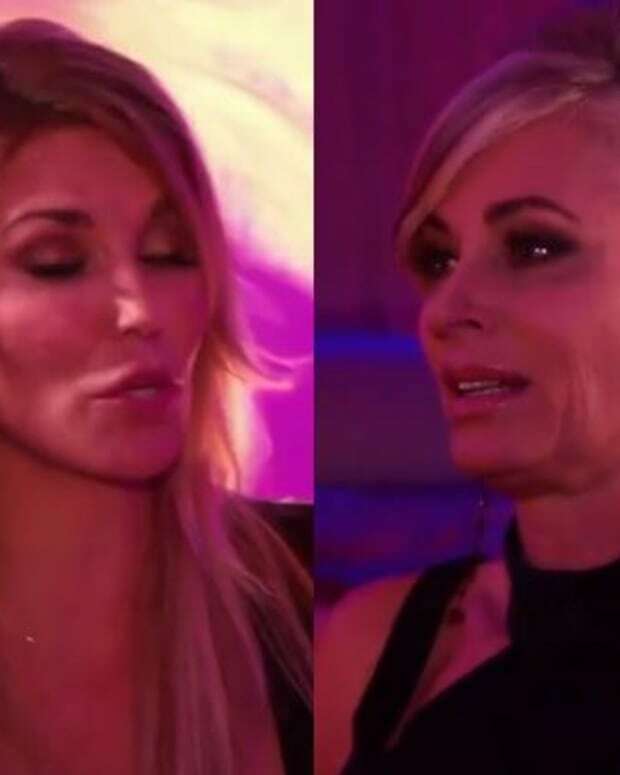 If you&apos;re Eileen Davidson, you get your The Real Housewives of Beverly Hills costar a cameo on The Young and the Restless! Pop star and socialite Erika Girardi guests on Thursday&apos;s episode of Y&R. 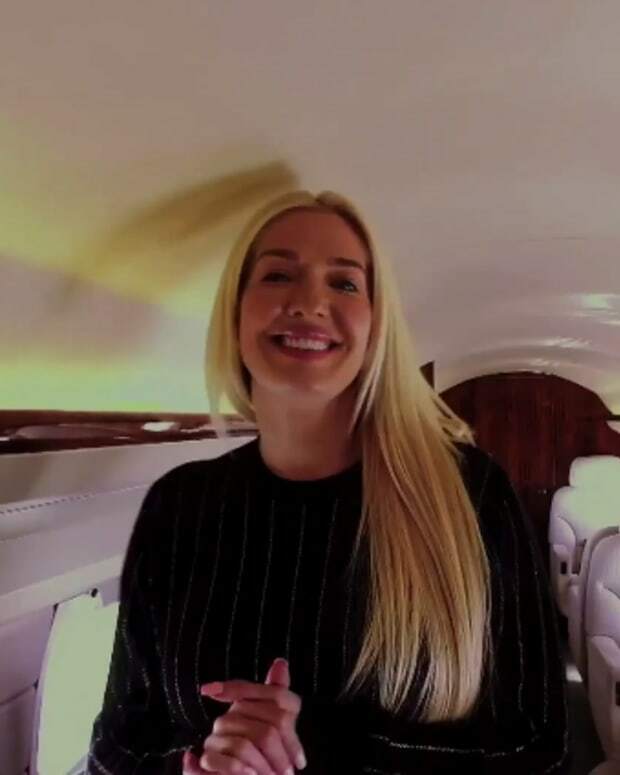 The Billboard Hot Dance Club chart topper will be playing Farrah Dubose, "a no-nonsense businesswoman who interacts with the town’s movers and shakers", including Davidson&apos;s cosmetics queen Ashley Abbott. Look for the behind-the-scenes aspects of Girardi&apos;s Y&R cameo to play out on a RHOBH episode later this season. Watch a sneak peek of Girardi in Genoa City below!